Russian Aviation history and Fly MIGS! Russian train journeys at a real price. We were the first to introduce homestay accommodation. Others pay more! Same bed, same cabin! continued to pioneer new routes. 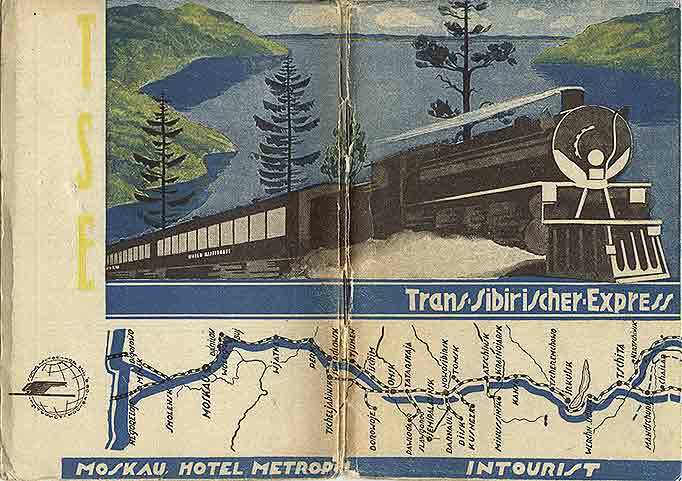 We were the first to explore the BAM Trans Siberian route - previously closed to foreigners. 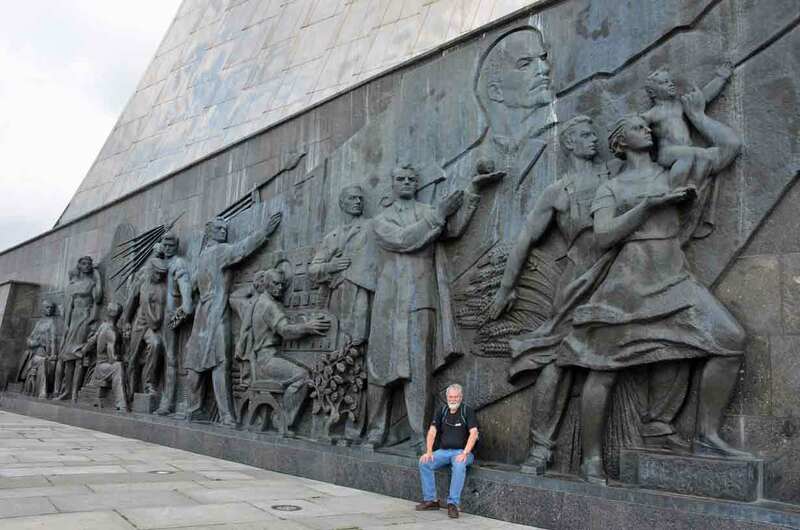 We explored so much that our colleague, Athol Yates, wrote the definitive guide book for this route - BAM Trans Siberian Route - which has been published by "TrailBlazers" in the UK. You will also note our name is referenced in most of the guidebooks relating to these areas. 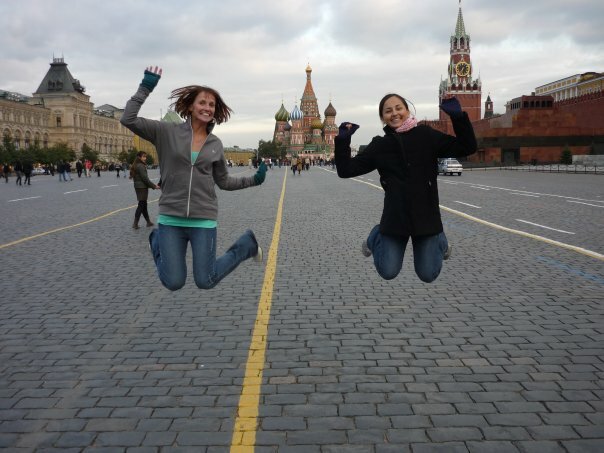 In fact we have helped many of the guidebook authors travel around Russia. Russia in winter is like entering a Movie! Those images we have seen in the theatre and on T.V. come alive! Russian Winter Holidays. New Years Eve and Christmas in Russia. We organise winter packages for Moscow, St Petersburg, along with the Golden Ring. You can also board our special winter Trans Siberian, or one of our small group expedition style tours to the winter scenes of the Kamchatka Peninsula or the region of Karelia. The Northern Summer is awakening. As the ice retreats the Russian Far East and the Artic become accessible. Go to where the sun doesn't set!Download a Russian Far East and Artic expedition cruise brochure.